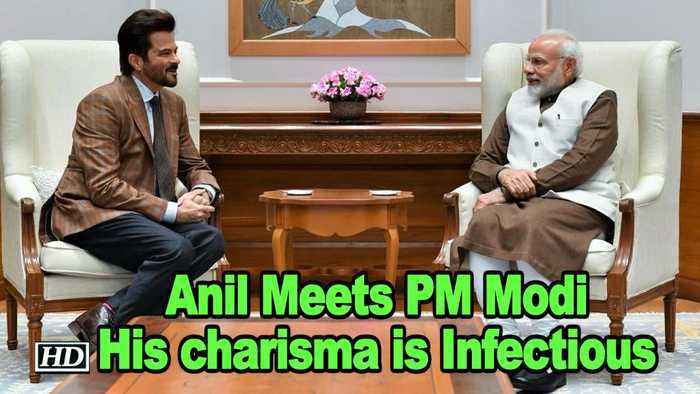 Veteran actor Anil Kapoor on Wednesday met Prime Minister Narendra Modi, and said he was left inspired by their conversation. Last week, film fraternity members like Karan Johar, Ranveer Singh, Ranbir Kapoor, Alia Bhatt and Vicky Kaushal also met Modi in the capital. The agenda was to thank him for reducing the GST on film tickets, and to discuss how the film world can be involved more closely in the process of nation building.